L.E. Knisely – Father’s Day Special | His Kids Too! 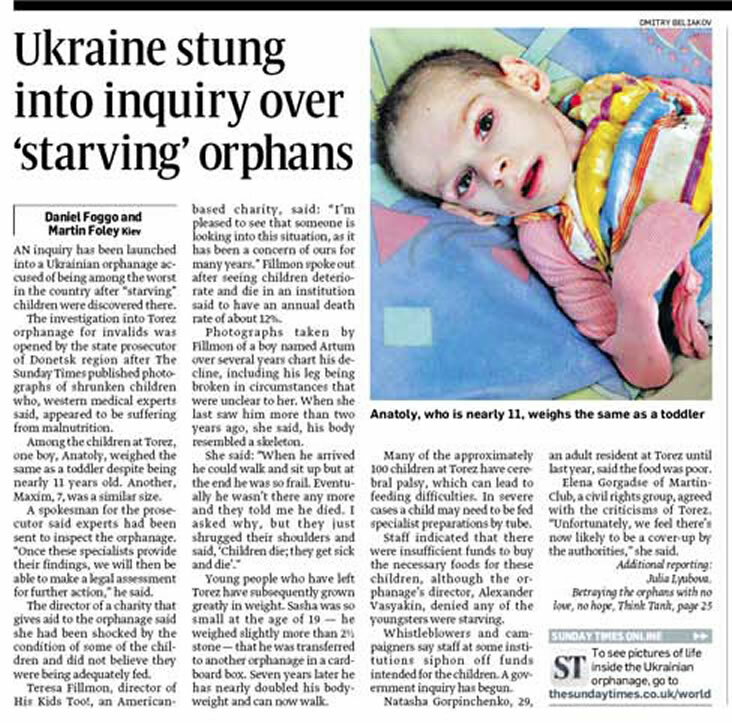 ONE YEAR LATER: Though he is gone, a father's love for his family carries warmth to an orphanage in Ukraine. He was the father of seven children, a highly decorated pilot who fought in World War II and Korea. He died last Father's Day in Panama City. Jim Knisely left behind many memories and lessons for his children, one of which was his devotion to family, especially to his wife, L.E. Knisely. "He always called her the 'love of my life,'" said his daughter, Carolyn Beach. L.E. Knisely reciprocated that love by staying at her husband's side as he battled complications from cancer, and knitting winter hats. There are about 100 now, each reminiscent of the love and devotion the couple shared. The hats will go to needy children in the former Soviet Union. "He would be excited everyday," Beach said of her father, who lay on the couch during his illness while her mother sat in a recliner nearby, knitting. "He would say things like, 'Okay, what kind of color combinations are we going to have today?'" Beach, a Tallahassee resident, said exemplary moments like those show her father's positive attitude, which came shining through even in the last days of his life. "I miss his good attitude," she said. "He always had a positive attitude, no matter what. If any of us kids were competing for anything, he would say we were going to win. He never complained. He had such a positive attitude, even throughout his illness." Thomasville, Ga., resident Bill Knisely remembers his dad as being an outgoing family man who was excited to retire from the Air Force to Callaway in the late 1960s, where he could take the family fishing in the gulf. The retired colonel had aced his captain's exam and bought a boat, said Bill Knisely, who was recruited to be the deckhand. "My dad was full of life. He was really passionate with his family. He wasn't one to show his feelings, but you knew that the love was there," Knisely said. Bill Knisely said from 14 to 16, he enjoyed fishing three summers with his dad. He said it was tough helping out on the boat, but he looks back fondly on those times. "We saw a lot of things out on the ocean: large sharks, big schools of porpoises, things you take for granted. He loved the Gulf of Mexico." Knisely said he learned important lessons from his father that he carries today. "I learned to do things right with honesty and integrity, all those things you learn in the military. There was no halfway of doing things." In that same vein of seeing projects through to completion, Beach thought it appropriate to send all those knitted hats to an orphanage in Ukraine. She said a sister came up with the idea for their mother to knit the hats and send them overseas. Now Beach is doing her part by getting them to His Kids Too, a Christian charity in Tallahassee, for delivery. L.E. Knisely, 85, is pretty thrilled about that. "I think that's wonderful. Anything you can do for an orphanage is wonderful." There is no Father's Day in Ukraine, says His Kids Too director Teresa Fillmon. She says children there are in desperate need of the kind of love and support Jim Knisely brought to his family. Given her father's faith, Beach believes his love came from a higher source. Shortly after her father died last year, she was comforted by a member of Callaway United Methodist Church. "A member in my mother's church said, 'I know you can't realize this right now, but on future Father's Days when you think of your father, just remember that he went home to be with his father," said Beach, who credits her faith in helping her to get through the loss of her father. "I will never forget that." For more information about His Kids Too, visit the Web site hiskidstoo.org, or call 850-524-5437.